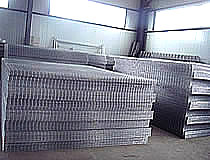 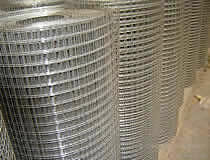 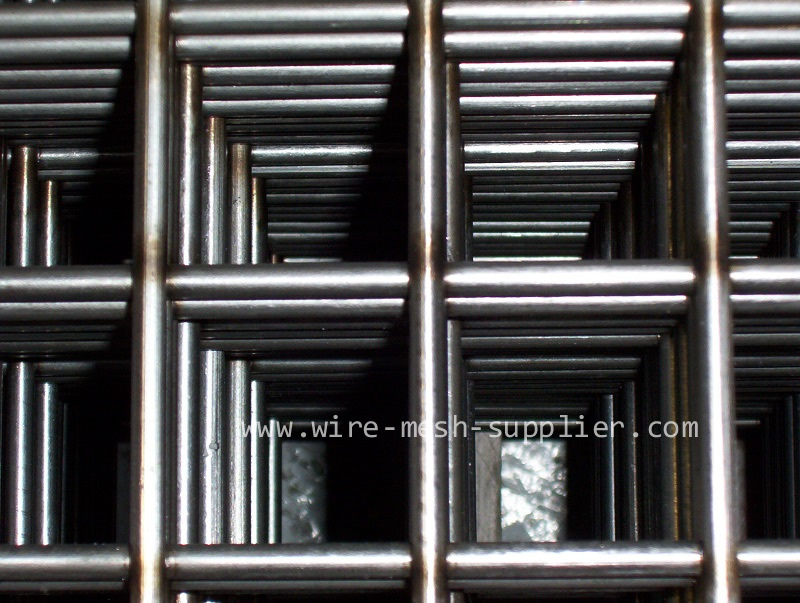 we are stainless steel welded wire mesh supplier from china . 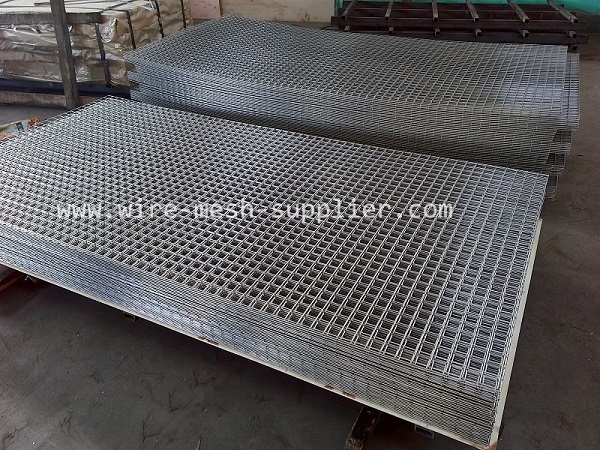 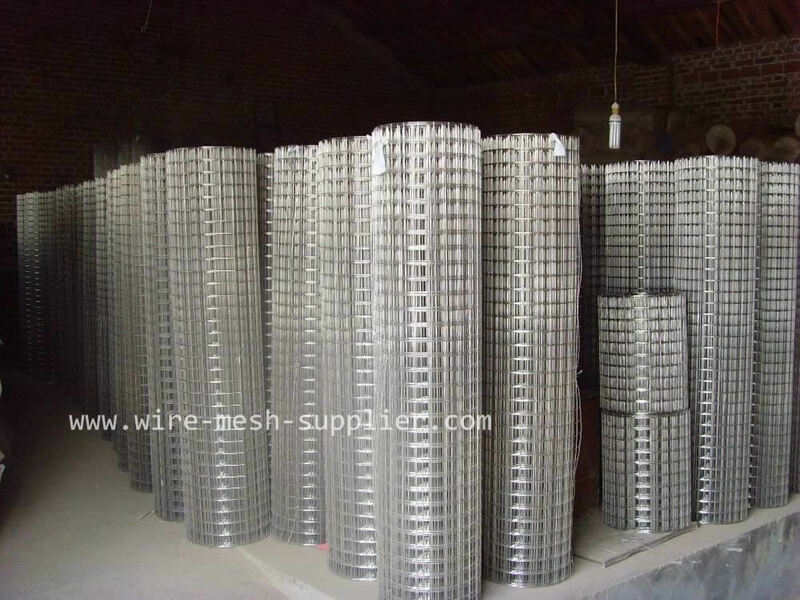 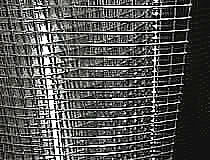 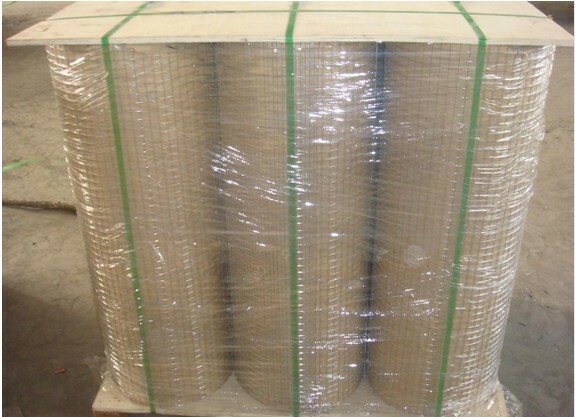 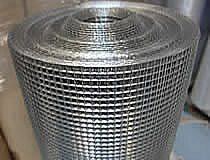 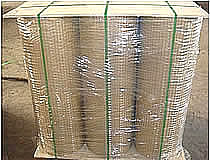 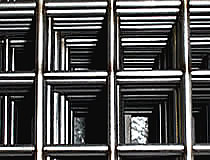 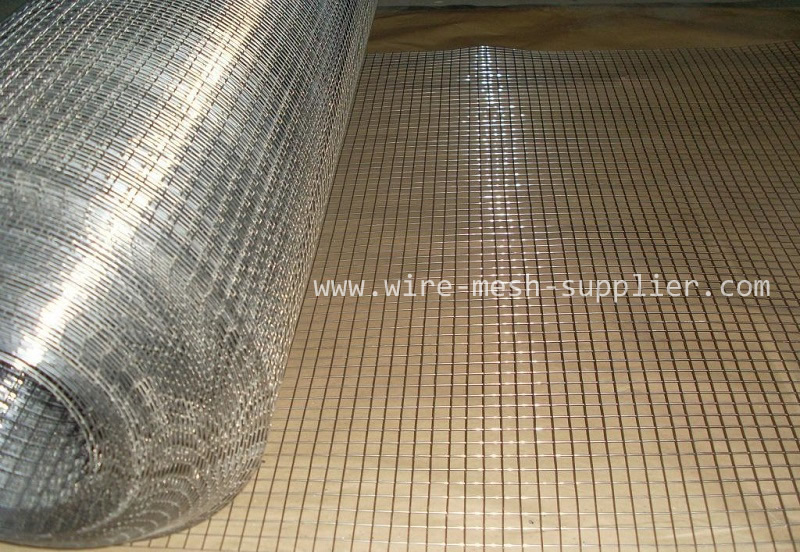 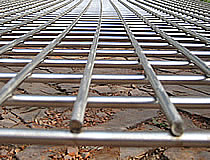 According to different ways of fabrication ,mainly wire mesh can be divided into two types, welded wire mesh and woven wire mesh , woven wire mesh apertures and wires can be various ,thousands of specs ,Compared to woven type , welded type has it's own advantages, It has bigger apertures (openings) ,The wires welded at each intersection giving the mesh strength and the capability of maintaining its integrity under stress, in other words , it is firm, steady ! 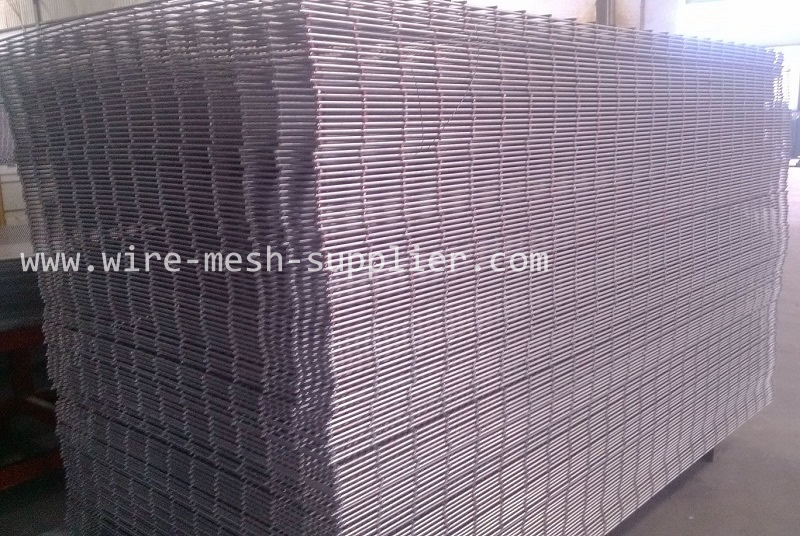 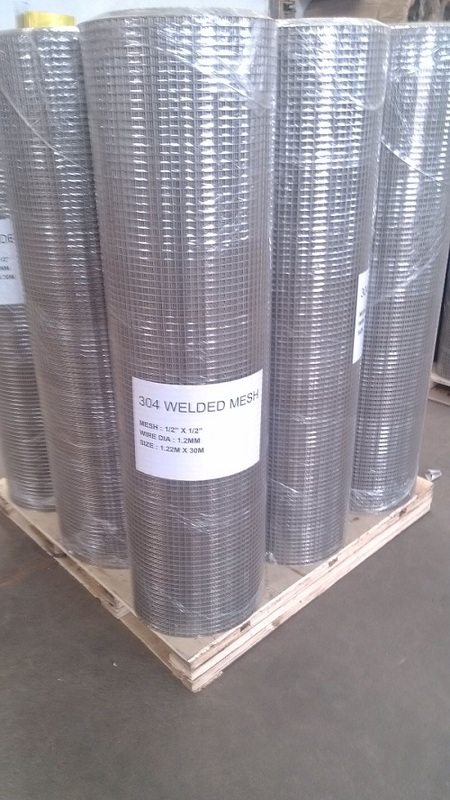 it is widely used in different instruction projects , since it is cheaper and quicker fabricated , also easy cut and shape forming ,welded mesh in stainless steel is free of corrosion ,can survival very long time in acid ,hot ,wet situation, looks shining after many years use. 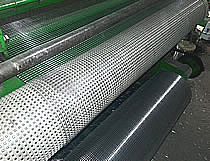 Material available in Grade 304 and Grade 316, standard of stainless steel . 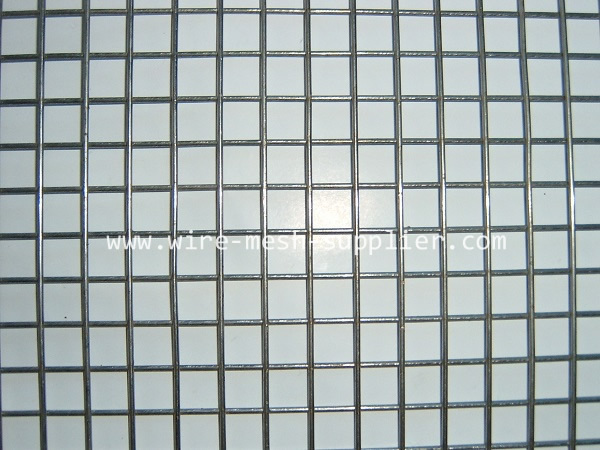 Mesh apertures from mini 25mm to 200mm. 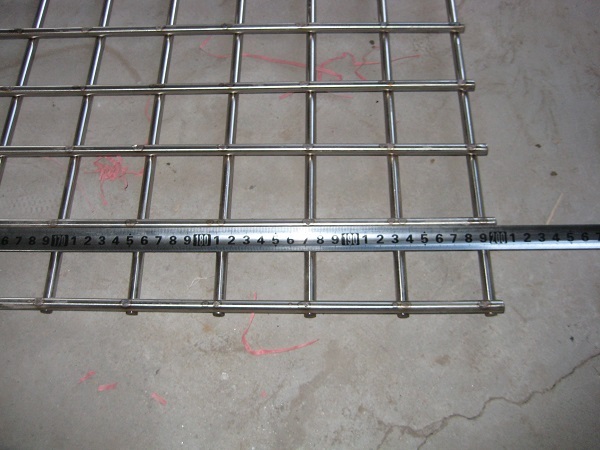 Stock size mainly in 1220mm wide , 2440mm length , some in 3050mm . 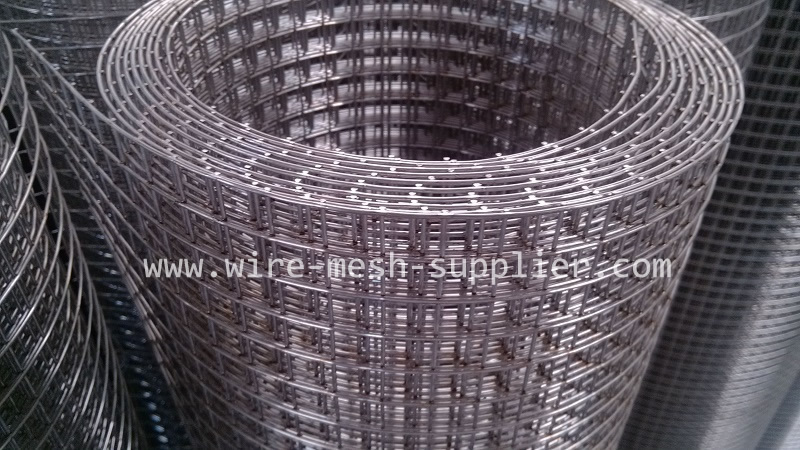 wire diameter from 2.0mm to 8.0mm . 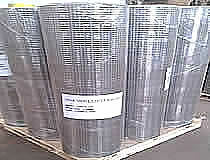 Material available in Grade 304 and Grade 316, standard of stainless steel. 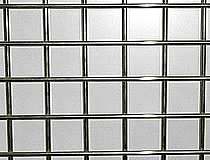 Mesh apertures from mini 6.35mm to 50.8mm. 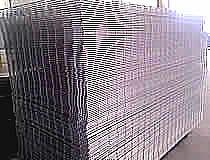 Stock size mainly in 1220mm wide , some available in 1524mm. 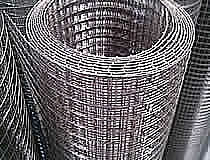 wire diameter from 0.6mm to 2.0mm . 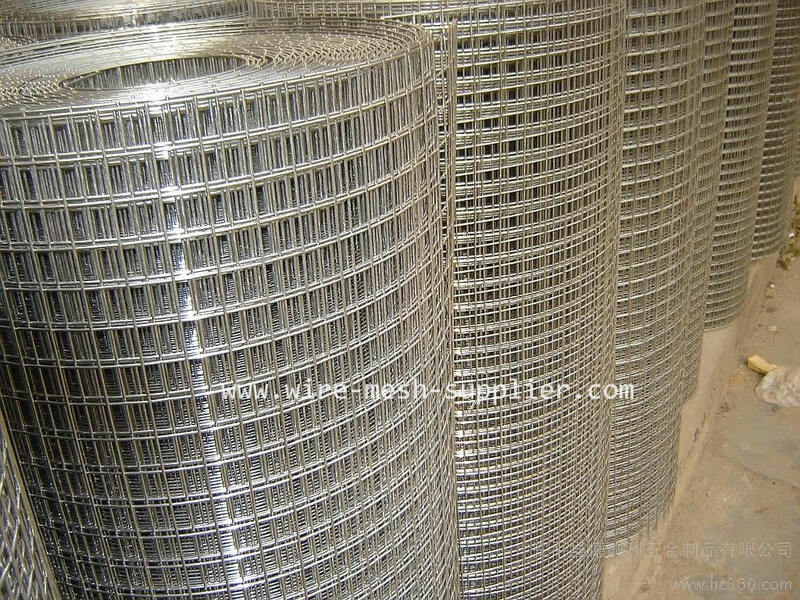 How can i place an order ? 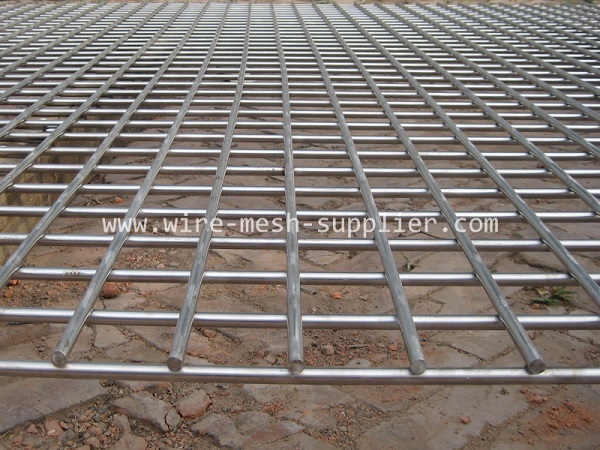 Pls forward us your requirment as following points . 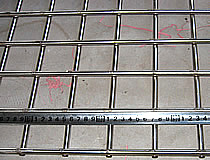 Roll / Panel size , eg. 4ft x 8ft or4ft x 100ft . 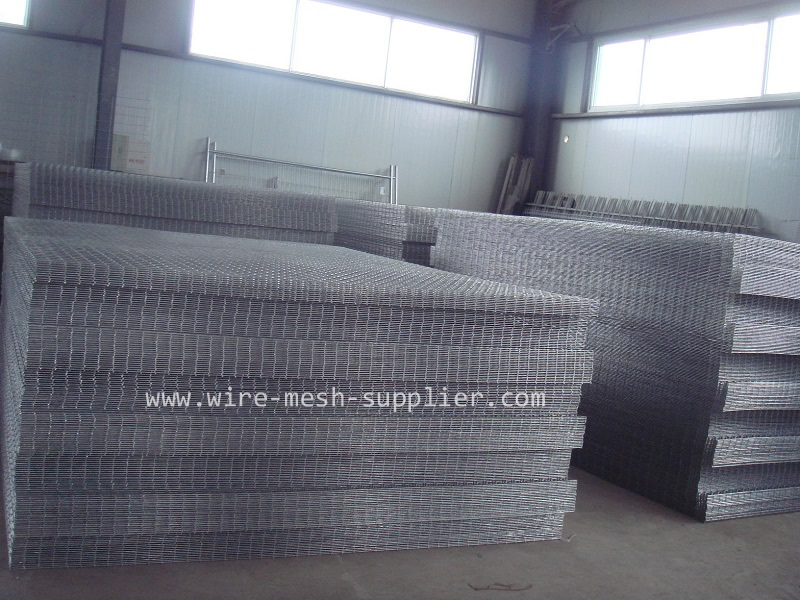 Mesh size eg. 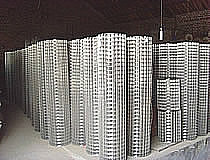 25mm x 25mm or 1/2" x 1/2" .